→ Keep Pressing-On…God is ‘Be-fore’ You!! 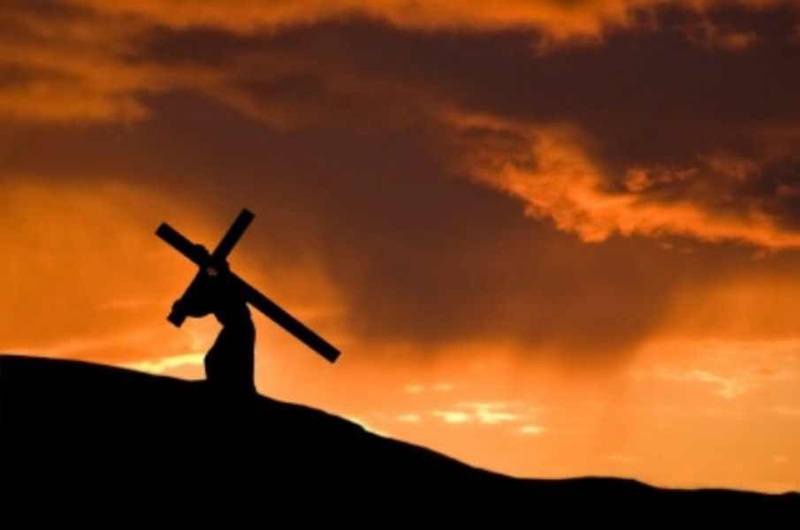 ← Jesus Is Our Burden-bearer! !